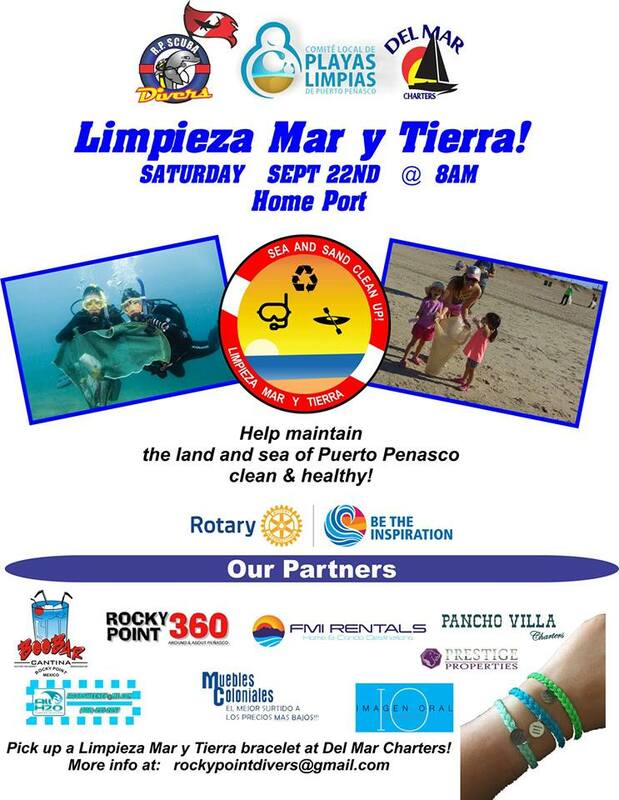 The 1st “Limpieza Mar y Tierra” Sea & Sand clean-up scheduled for September 22nd aims to bring scuba divers, ocean lovers, and beach combers together in an effort to further contribute to keeping our beaches clean. 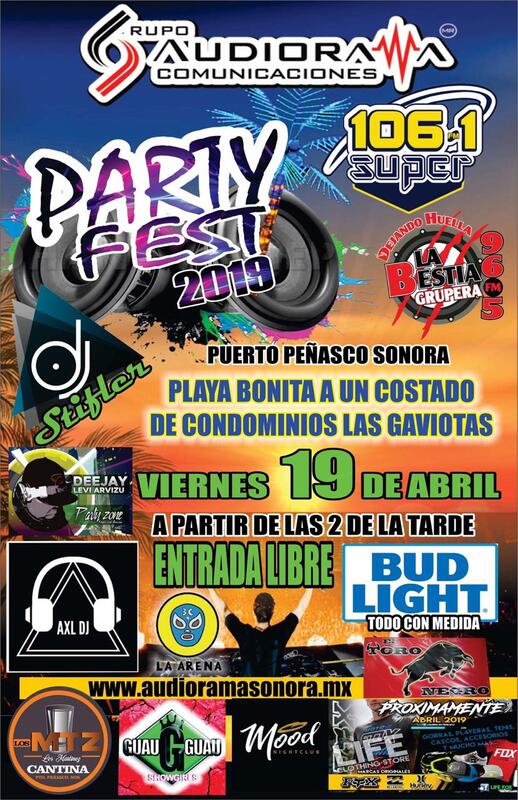 With the sole purpose of furthering efforts to keep Puerto Peñasco’s sea and beaches clean, Rocky Point Scuba Divers and Del Mar Charters, along with the Puerto Peñasco Rotary Club and Marcia Ortega of the local Clean Beach Committee have joined efforts for a September clean-up campaign, which will consist in collecting trash from off the beach as well as the sea bottom in the area of the Homeport and Sandy Beach. 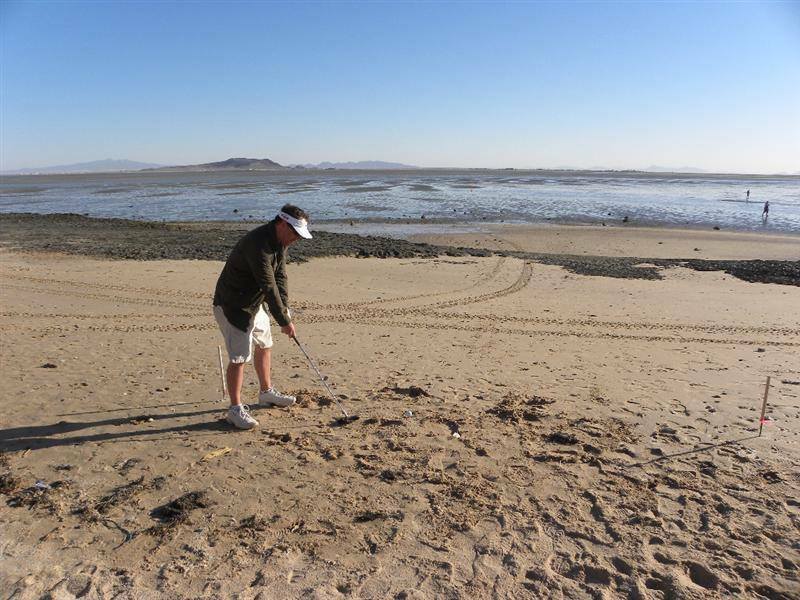 The campaign’s main goal is to continue to raise awareness among residents and visitors in working to prevent the trashing of area beaches and the sea. 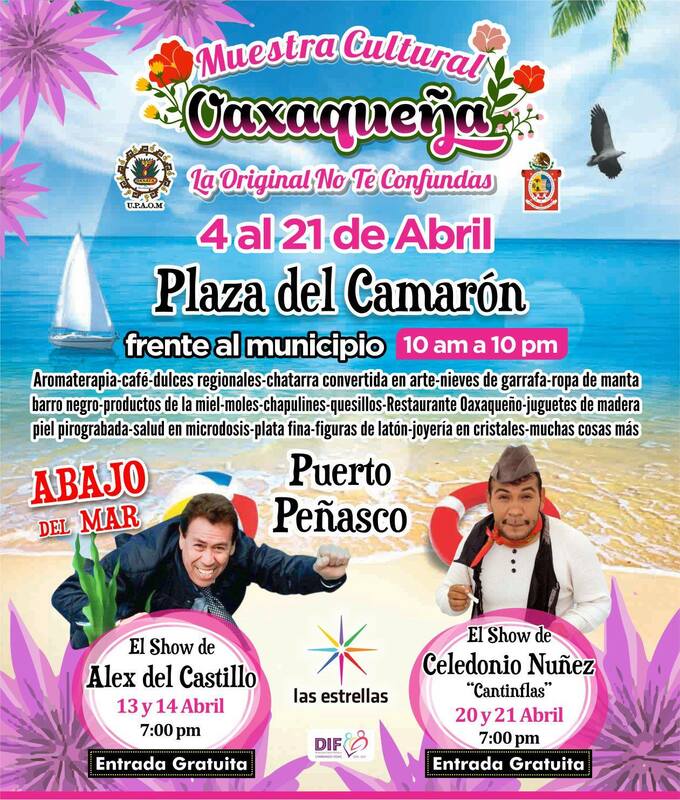 A number of certified scuba divers are already signed up for the clean-up campaign, while the Naval Sector of Puerto Peñasco will also provide support throughout the event. Sponsors, volunteers, and the public in general are welcome to participate – on land or in the water!